How do I get match fit quickly? Important that you do a variety of different movements that incorporate everything you'd do on a soccer field! You might need a little top up with your fitness levels or you might be coming back from a long-term injury. Either way, when it comes to working 90, 60 or even just 30 minutes on the pitch, you need to not just be able to run but, to sustain a high intensity of all types of running and movements. So this is why its important that as you plan to get match fit that you do a variety of different movements that incorporate everything you'd do on a soccer field. Not just straight line running! Interval based workouts (base) / stamina building without ball. Similar to the first week with John Moses in the 100-day challenge. 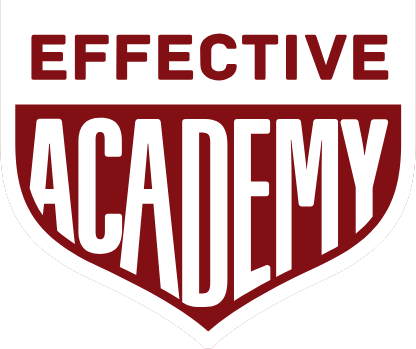 Build more stamina, speed and explosiveness using the Explosive speed and power program in Effective. 3 blocks per week, 2 days apart. Layer technique on top - dribbling, passing&receiving, technique based workouts. I've kept it flexible here so you can choose yourself what you do. Literally you can start today. Drag these blocks in your schedule and get going. Most importantly, PUSH YOURSELF. You will never reach the heights of what you're capable of unless you PUSH, PUSH, PUSH. Getting match fit is just as much of a mental game as it is a physical one. Visualise yourself getting past your pain barrier. Enjoy the tired legs, the sweat and spent energy. There's no better feeling than when you get over that hard workout you didn't want to do. It just gets better when you crave to do it again! Credit to Proformance Global for some of the referencing with advice here.